I’ve said before there are places that I go eat that simply write the story for me. 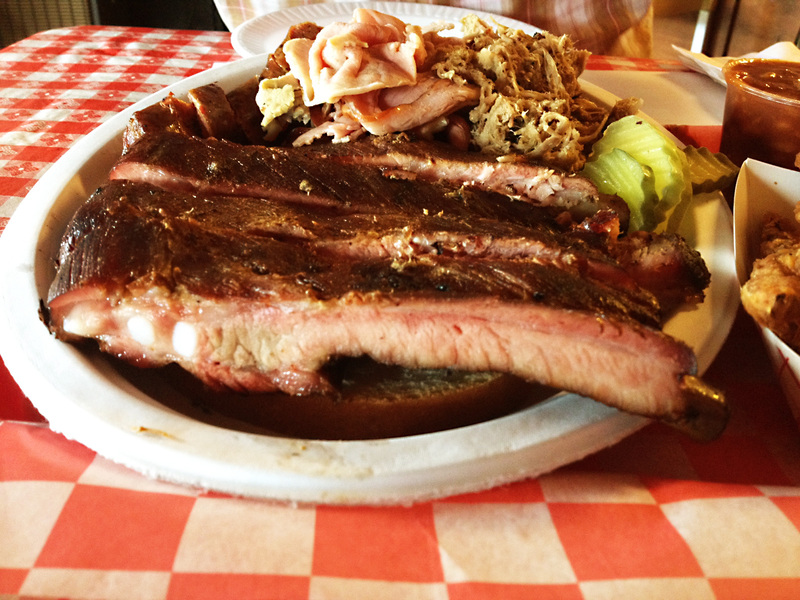 “BB’s Lawnside BBQ” is definitely one of those places. 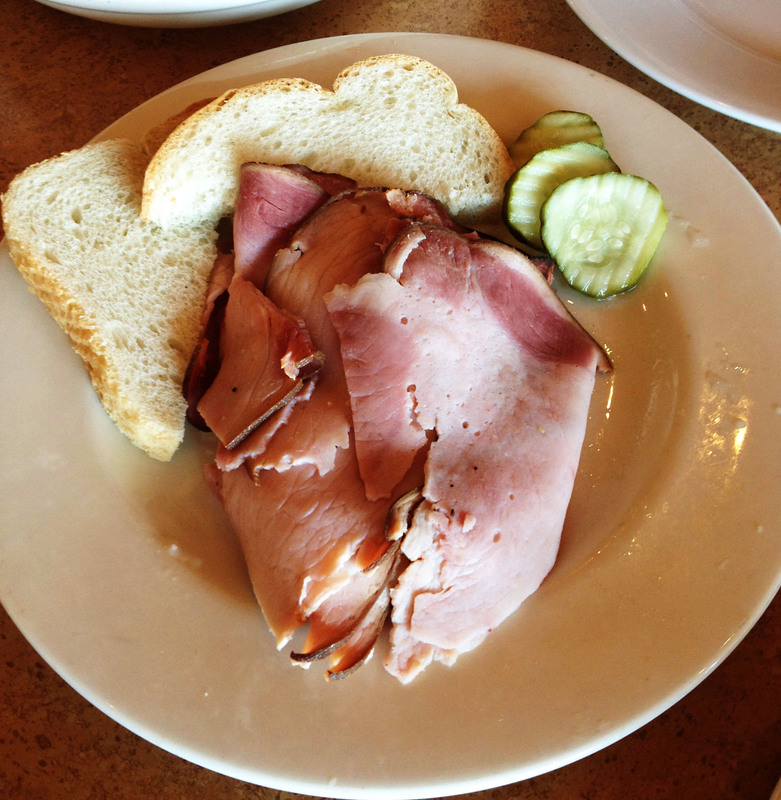 I’ll ask just so I know… Do you like authentic Kansas City BBQ? What if it had a Cajun twist on it? That would be ok with you?? Ok, that’s good, I’m glad you do! Do you like live Blues music? Do you like lots of drink specials? 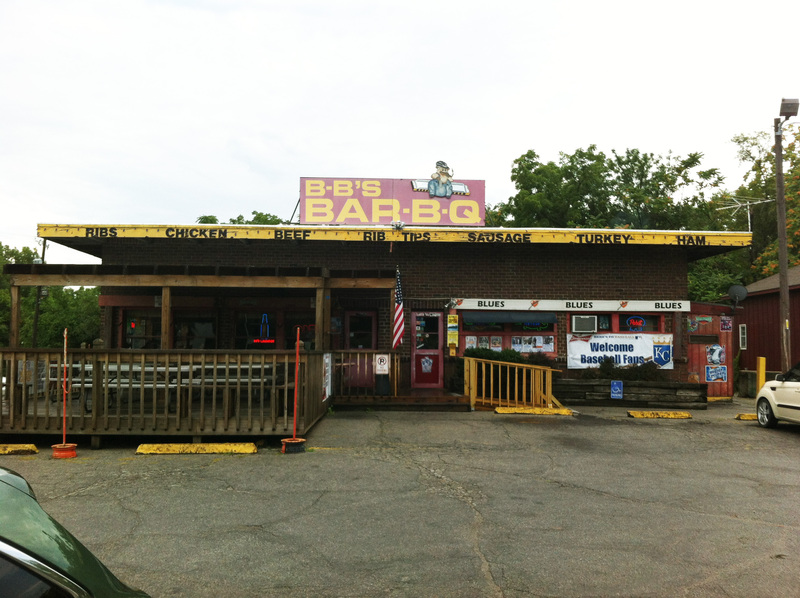 If you answered “yes” to at least 2 of these questions, then BB’s might be worth a visit. You’ll have to trek across the state line into Missouri to find the place (1205 E. 85th Street Kansas City, MO 64131), but it is worth your time! This place reeks of old-school KC BBQ. A good percentage of the seating is “family style”, so you might end up at a long table, next to some people you don’t know (but that’s part of the experience). 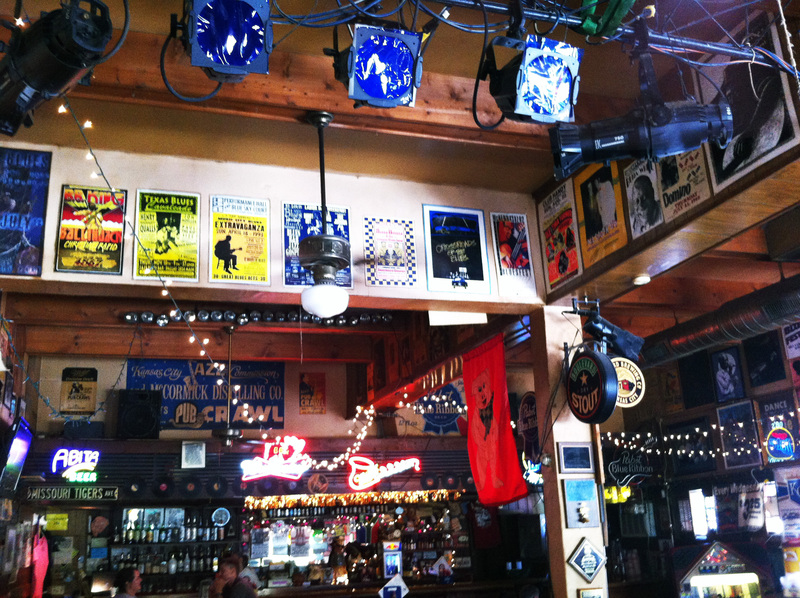 The walls are decorated with Blues music posters, and the meat is cooked in a pit that was built in the 1950s. The ribs were tender and tasted pretty much like wood smoke and wood smoke only. They were absolutely perfect in every way in my opinion. The pulled pork high quality and tender and the pork sausage was nicely seasoned (think Italian style) and was outstanding! I don’t really know what else to say about this place other than drop what you are doing and GO THERE! Check out my pictures and their website for more info. You can thank me later for telling you about this place! As the name implies, Burnt End BBQ specialty is brisket burnt ends, but like any good Kansas City barbecue restaurant, they have plenty of pork! The pork items on the menu include hickory ham, pulled pork and ribs. This relatively new restaurant located at 11831 Metcalf Avenue in Overland Park, KS is a part of the PB&J Restaurant’s, Inc, family of companies which includes the Newport Grill, Red Robin and YaYa’s. 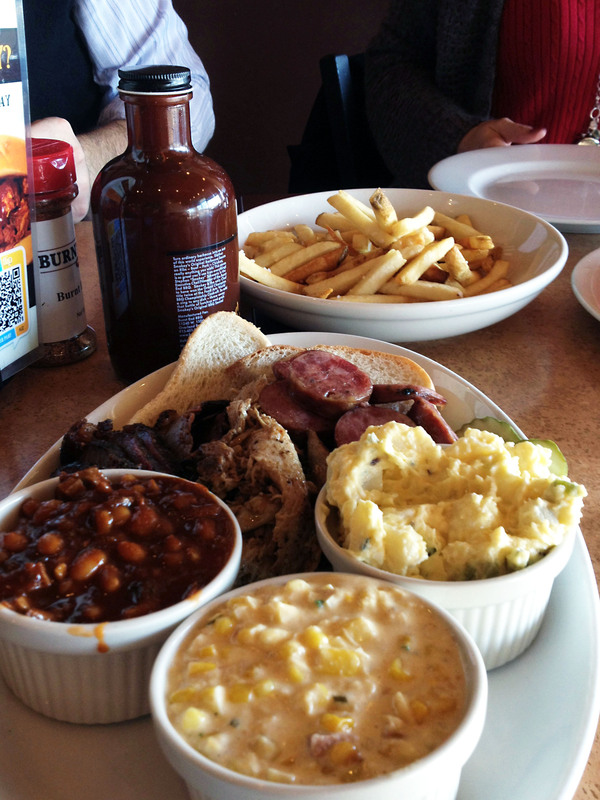 Like many good barbecue restaurants, Burnt End BBQ offers catering for large and small events and gift cards for those foodies on your gift list. For the internet savvy, they have a Facebook page and can be followed on Twitter. 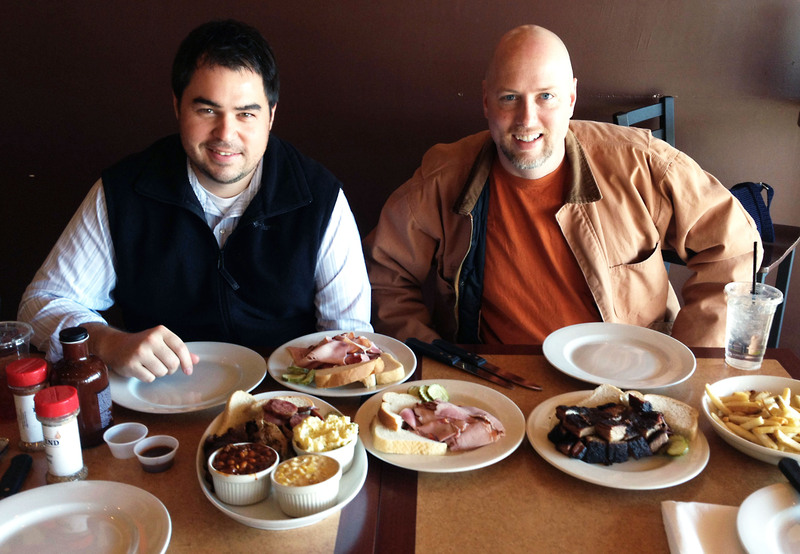 Check out Burnt End BBQ on your next barbecue crawl through Kansas City!